We believe good design needs to stimulate, and the ultimate luxury is the freedom to express yourself. We travel the globe to discover design innovations. We love exploring, searching for new inspiration, wandering through our imaginations and yours. At KOY we constantly experiment, searching for the emotion in materials and structure, finding harmony between form and function. Our creations, products of a unique mixed heritage -traditional Indian roots and contemporary design concepts- are unmistakably modern yet always approachable. 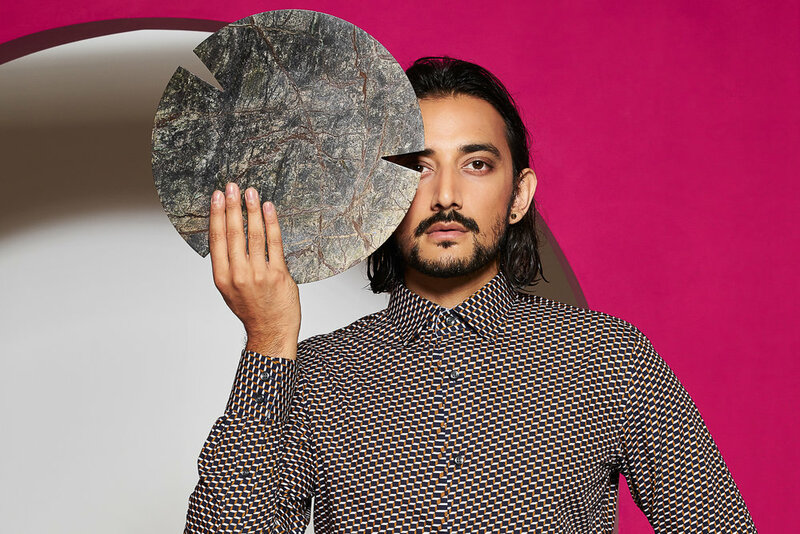 Kunaal Kyhaan Seolekar studied architectural design at the Parsons School of Design in New York and founded the bespoke design studio, studioHAUS in Pune, India in 2012. In 2017 he launched KOY – a contemporary Indian home and lifestyle brand. Koy is a way to take design concepts developed for bespoke luxury projects to a wider audience. Follow us on Instagram @thekoystore for more KOY stories.